President Trump’s ridiculous feud with Nordstrom over their decision to drop Ivanka Trump’s poor-performing products just got more interesting. This morning, our so-called President grew bored during his intelligence briefings and decided to use his official government Twitter account to chastise the luxury department store for dropping his daughter’s fashion brand, which was already under fire for plagiarizing designs from real artists. 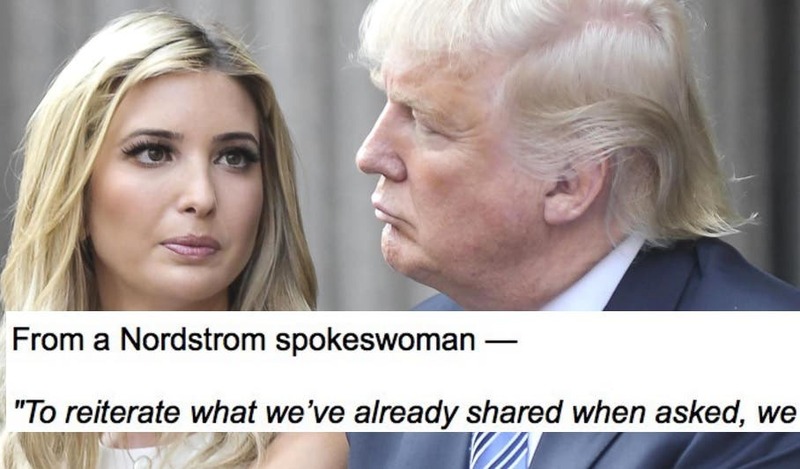 Nordstrom just fired back at Trump, reminding him that this was in the works for quite a while, that it was a good business decision – something Trump is clearly unfamiliar with – and that it had nothing to do with any personal beef. Trump’s behavior is absolutely disgraceful to his office and to our nation. 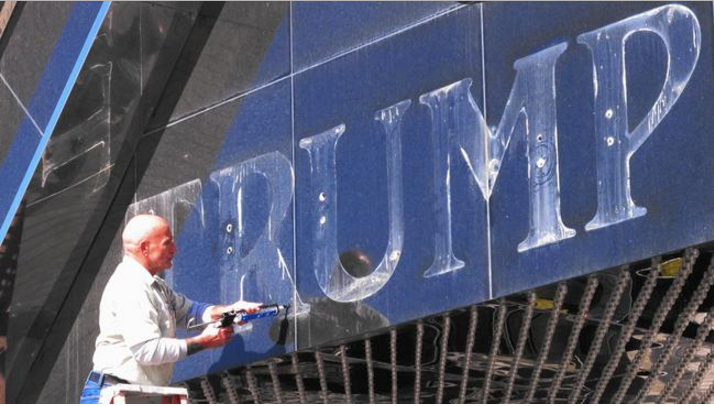 The office of the Presidency is not a soapbox for which to punish companies for their business decisions. On top of that, what ever happened to that free market Trump loves so much? The free market decided Ivanka Trump made terrible products and decided not to sell them – so Trump is now throwing a fit. It just goes to show what colossal hypocrites Republicans are when it comes to their own business decisions.